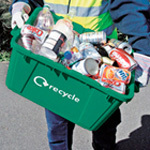 We know a thing or two about waste & recycling containers. After all, our business was built on supplying market-leading container solutions for almost 20 years. 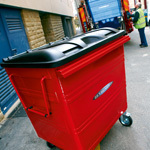 Our kerbside boxes lead the field with more than 20 million supplied to date. 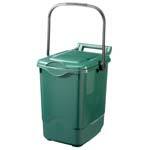 These are not just plastic boxes but carefully designed recycling tools manufactured to an exacting specification. 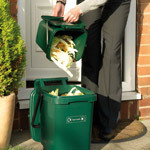 The same is true of our range of food waste recycling solutions, covering kitchen caddies, outdoor caddies and a range of cost-effective compostable liners. We lead the market here too. All of our boxes and caddies also have the Carbon Reduction Label demonstrating our environmental credentials and commitment. 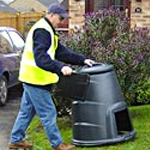 Looking for wheeled bins, office recycling systems or containers for hazardous materials like batteries? We’ve got them too. 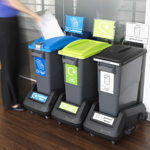 Almost all of our products are made from high-quality recycled plastics, reducing emissions, saving energy and making our products more competitive. Our factory is benchmarked on saving energy, reducing emissions and maximising the use of recycled materials. 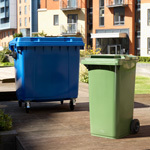 It runs on renewable energy and it is a zero-to-landfill environment because we really care about what we are doing. 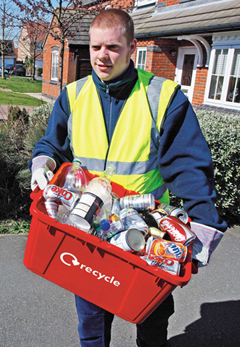 At Straight we have a deep understanding of waste and recycling and of how programmes work. 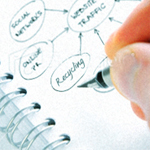 Our products and services reflect that knowledge.